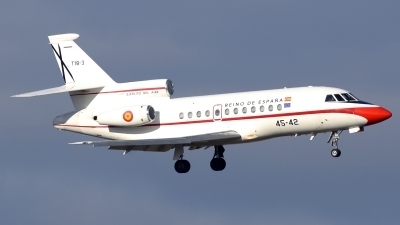 «Lince» on very short final for runway 23. 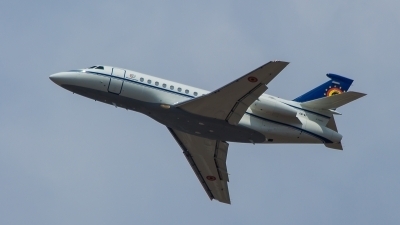 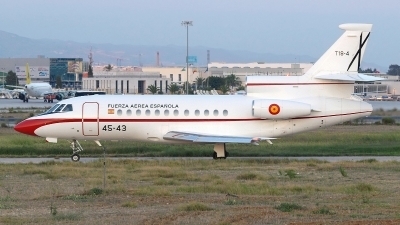 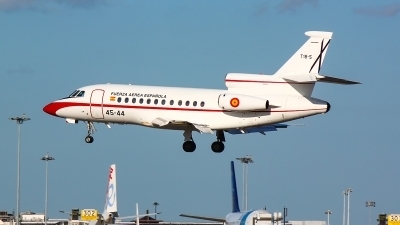 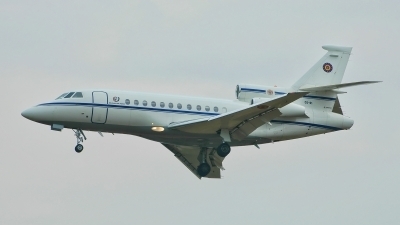 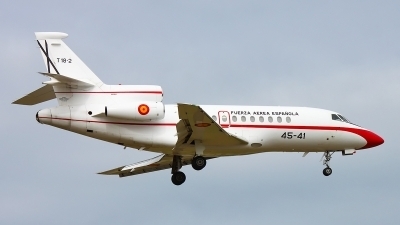 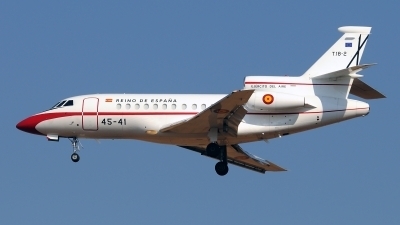 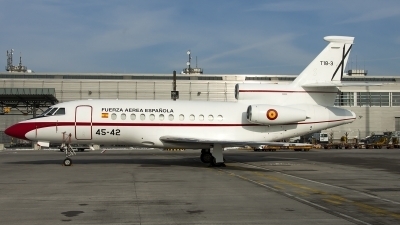 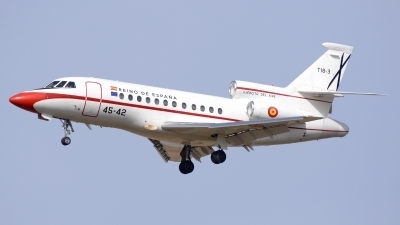 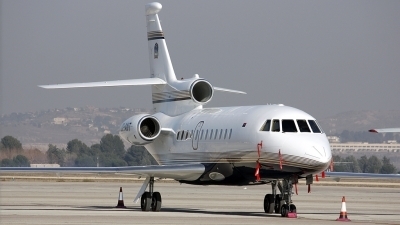 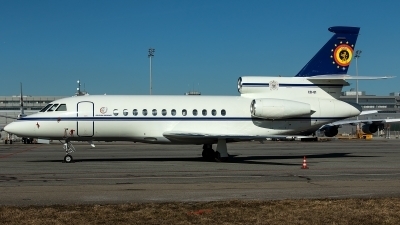 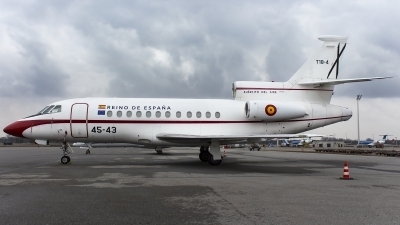 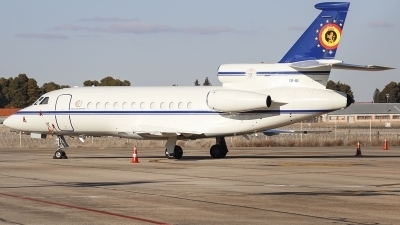 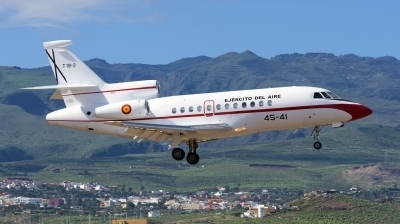 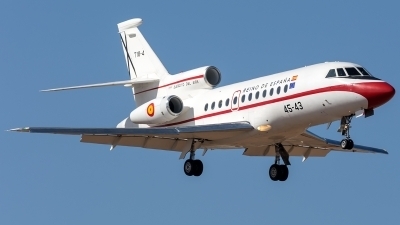 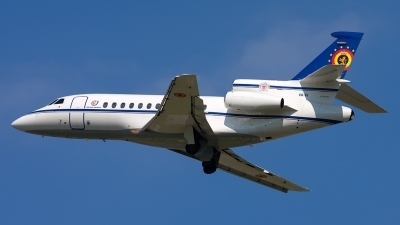 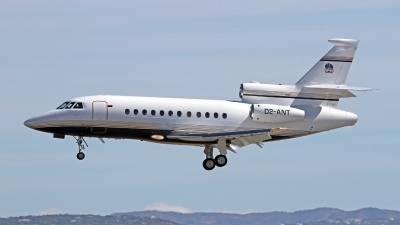 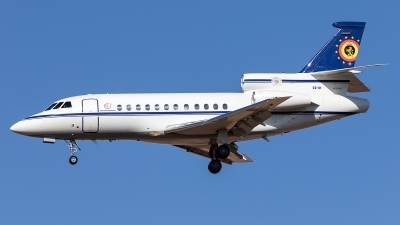 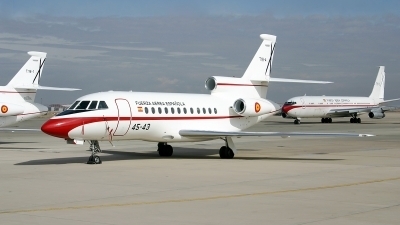 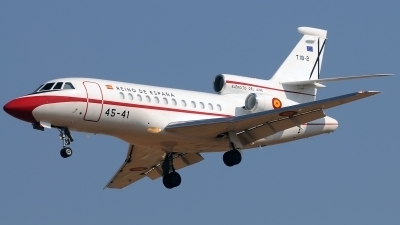 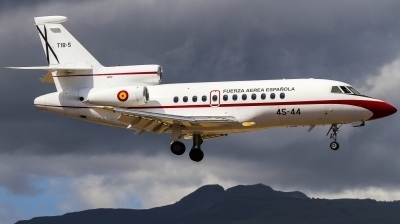 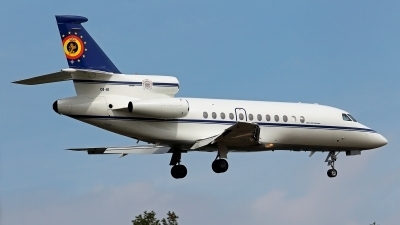 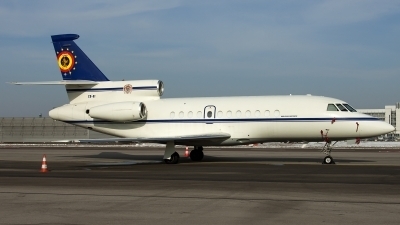 Falcon 900B assigned to Liaison and Long haul flight / 15. 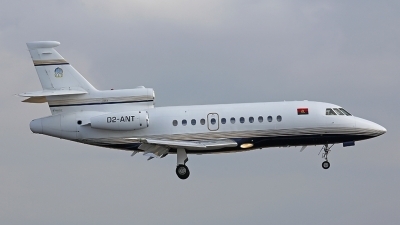 Wing at Brussels-Melsbroek AB is arriving on Kecskemet airshow 2007.